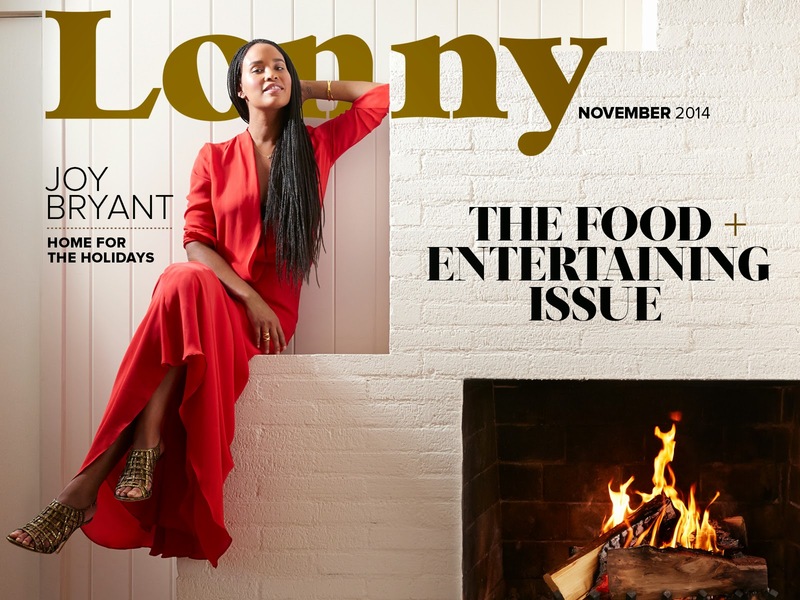 It's been a busy fall after starting at the inspiring Lonny Magazine! Can't even begin to describe all I have learned in the last 3 months from the super talented team there. Feeling blessed to have been taken in as their art director! Very proud of the first 3 covers!